The European Commission on Feb. 6 blocked Siemens and Alstom's plan to create a European rail champion, saying it would hurt competition and lead to higher prices. Siemens and Alstom wanted to combine their rail operations to compete more effectively with China's state-owned CRRC, a move backed by the French and German governments. 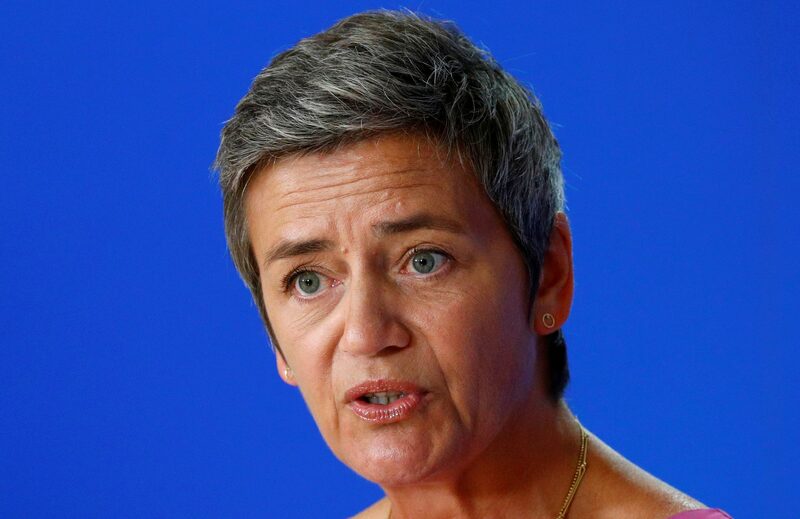 "Without sufficient remedies, this merger would have resulted in higher prices for the signalling systems that keep passengers safe and for the next generations of very high-speed trains," Competition Commissioner Margrethe Vestager said, adding that the companies’ concessions fell short. Alstom shares were up 3.8 percent to 37.50 euros at 1215 GMT on Feb. 6. Siemens shares were down 0.5 percent to 95.90 euros.